FFA - Please urge Care.com to stop sponsoring the Disney Channel after the network pushed LGBT agenda on our children during Good Luck Charlie program. Charlie's real name is Charlotte. Charlie (Charlotte) is four years old. How many thousands of unsupervised young girls watched the first Disney show with LGBT content while their parents watched pre-Pro Bowl programming? 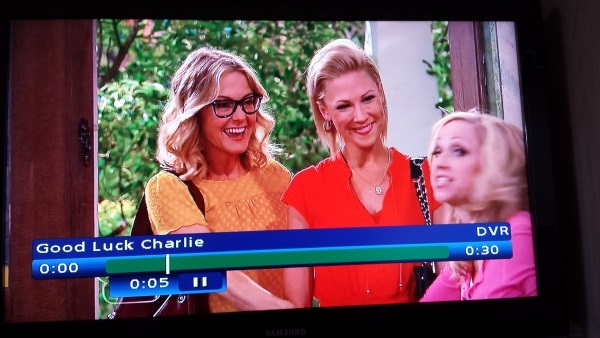 Charlie's mom, Amy Duncan (right), opens the door to her home to greet lesbian couple, Cheryl (left) and Susan (middle). 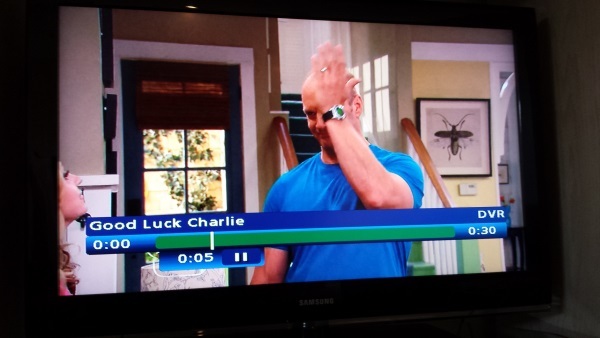 To which Charlie’s dad, Bob Duncan, slaps his head to signal that he figured out something important. 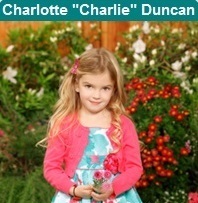 TVGuide.com reported: "Good Luck Charlie premiered in April 2010 and ultimately aired more than 100 episodes. Highlights of the show's run included the June 2012 episode featuring the birth of baby Toby, which attracted 8.9 million viewers. The Disney Channel original movie Good Luck Charlie: It's Christmas averaged 8.3 million viewers when it premiered in December 2011, making it cable's most-watched live-action movie that year." Florida Family Association has prepared an email for you to send to voice concerns to Care.com officials regarding Disney Channel sponsorship during this show. Chief Administrative Officer and Chief Financial Officer of D-Wave Systems Inc.